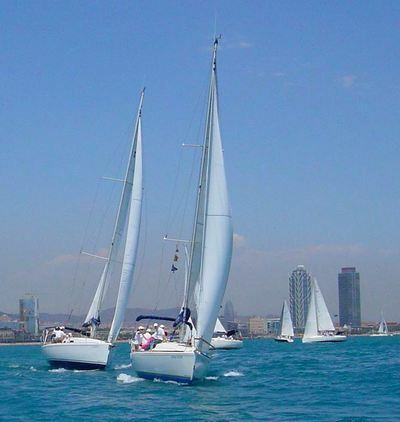 Barcelona enjoys fantastic weather all year round, many sailing competitions are held throughout the year in the city's waters. 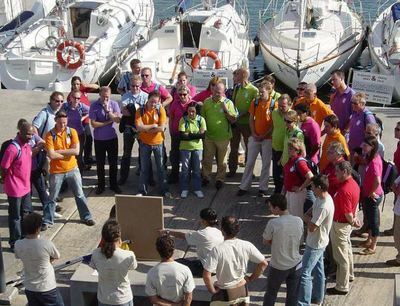 In a regatta, combining teamwork and fun among all participants, it is the perfect corporate event for companies. 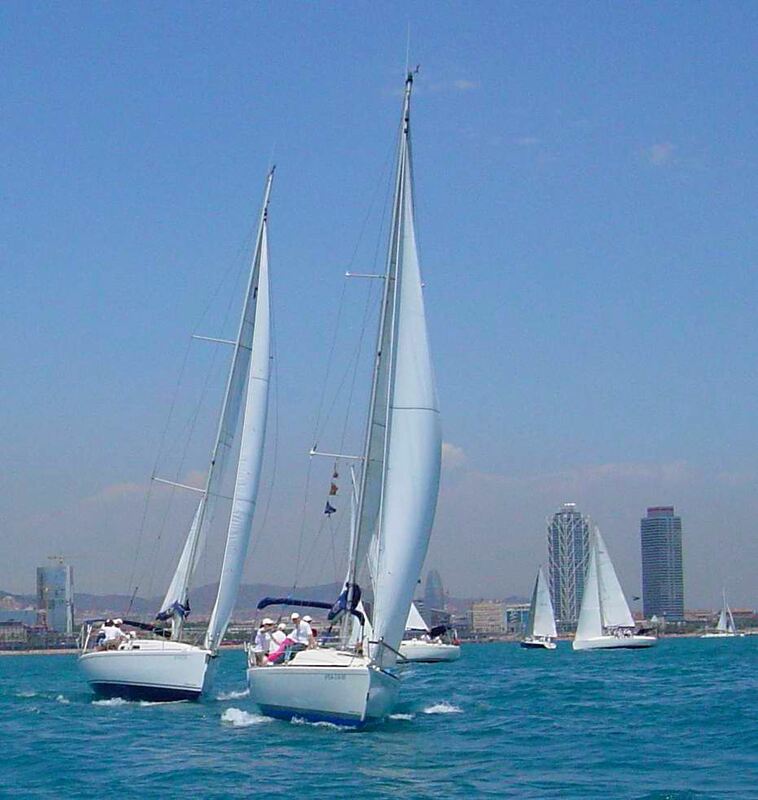 ​Barcelona offers a formidable scenario for the practice of all kinds of nautical events, and this is one of them. 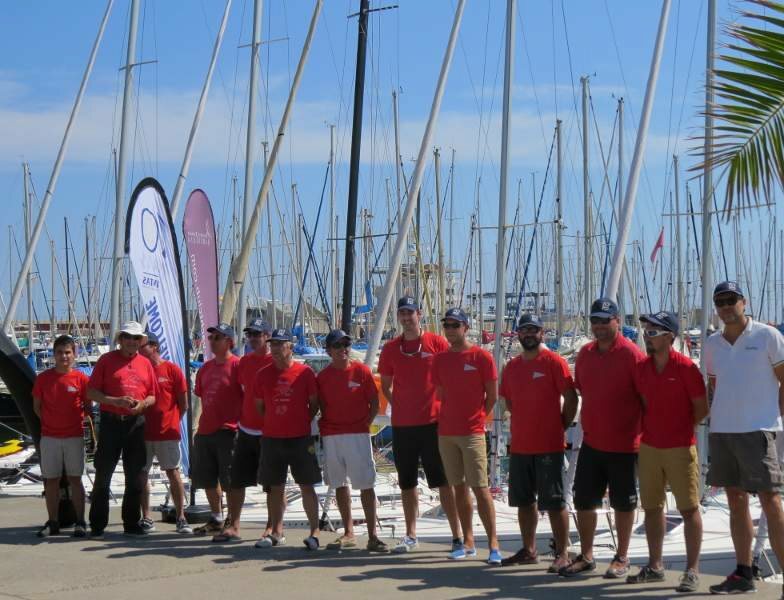 We can offer events with up to 25 sailboats with similar characteristics and capacity captained by experienced skippers that help at all times the guests in the sailing maneuvers. 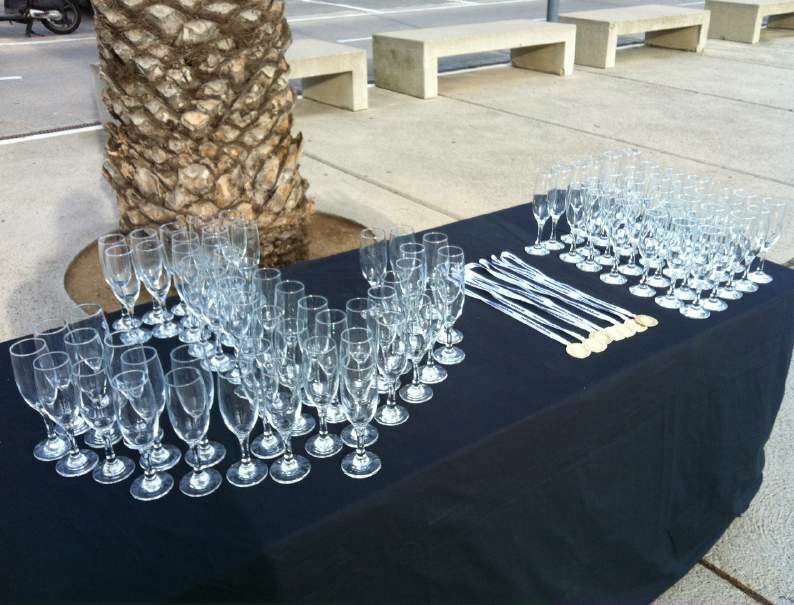 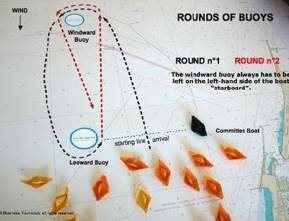 - Fleet of last generation sailing boats, professional skippers, 1 inflatable boat for committee, organization and logistics of the regatta with our hostesses, briefing of team-building and notions of security, meteorology and regulation of regattas, champagne and crystal glasses for all participants. 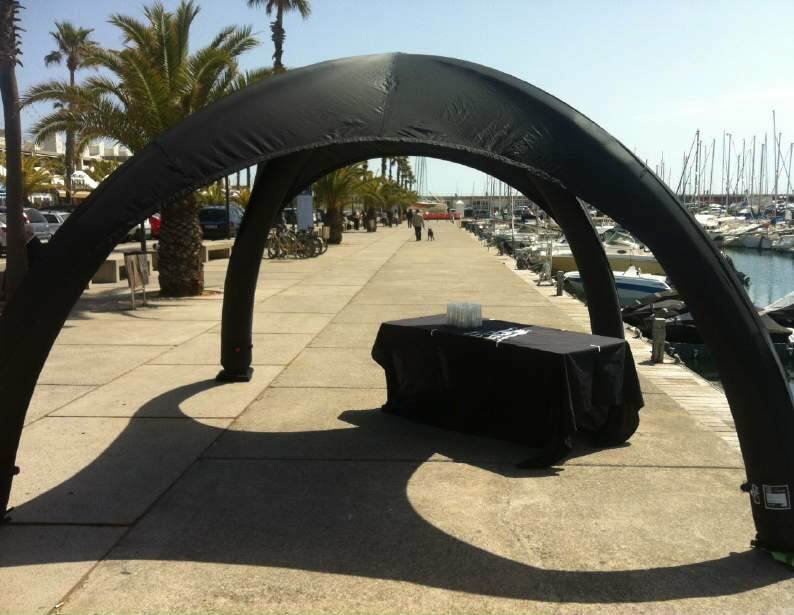 We treat confidentially the information, in any case shall not be provided to third parties under any pretext. We only use your data for the business relationship.